Greetings everyone! I would like to share something with all of you in regard to the channeling that I have posted recently on TWIN FLAME REUNION. A while back when I was awakening to who I am, I had a very interesting vision, which kept coming back to me, over and over again. It was a vision of me and another being, whom I met here in the physical and remembered from my past, where we were involved in some sort of crystal work. The vision that has been repeating itself was of me and him sitting across from each other with our hands lifted and palms facing outward to the other looking at each other through a crystal that sat between us on an altar it seemed. I did not fully understand what we were doing with these crystals, and the answer that was coming from my guides was that we were working together on something and were using crystals by imprinting our consciousness upon them and attuning to each other, but I could never put this into words nor understand fully how this works, or how to apply this to our day and age. Gurudas writes “A powerful technique is for two people to sit facing each other in a darkened room. Have lighted candles below the quartz and stare into each others eyes through the illuminated quartz. This is a way for two people to develop a deeper understanding and attunement with each other. 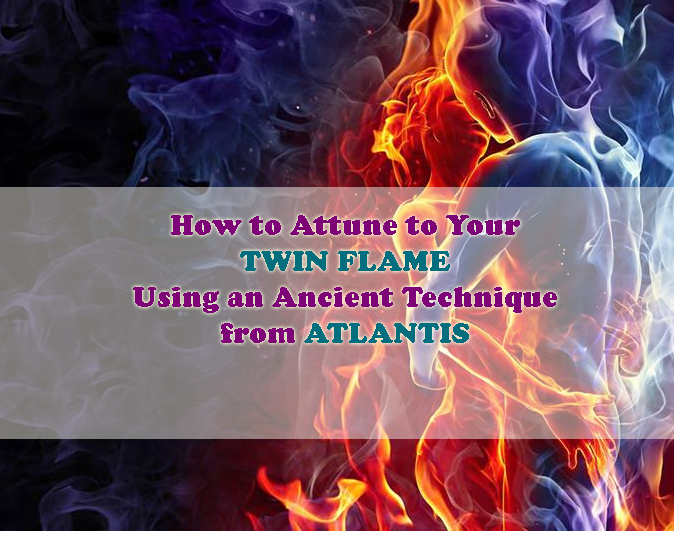 People working together on projects such as writing a book or couples striving for a deeper attunement would benefit from this technique. People doing this would become more sensitive to each other. Couples could also attune to the seven main charkas while doing this technique. When couples do not do this technique, it usually takes around nine years for a natural flow to develop between the charkas. When couples DO this technique, directly working to harmonize the flow of the charkas, it usually takes around one year for a deep alignment to develop. What occurs is that couples develop a true understanding of the inner nature of each other. False images fall away. Sometimes information released during these meditations can force couples to face difficult issues that would not have surfaced for many years. 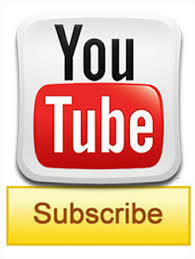 If people are ready to face such issues, there can be a deep cleansing and harmonizing. Couples should do this exercise twice a week for half an hour during each session. After doing this meditation for three to four months, many people would come to appreciate the value of this practice. Then, if not sooner, it would be wise to attempt to do this practice every day for fifteen to twenty minutes. Both these practices were often used in Atlantis. Generally, put the crystal you are staring into under sea salt once a month for up to one day as a cleansing. There is no set time for doing these techniques. This depends on the unique needs of each individual. Initially, you might feel lightheaded or uncomfortable for a while. This is because toxicity is passing out of the body. This period will usually soon pass. Some may want to chant a mantra while doing these practices.” Once again for those of you who wish to learn more about Gurudas work pick up a book Gem Elixirs and Vibrational Healing. So please use this technique with care and diligence. Once again as I always say, the first thing that anyone should do is look within themselves, comprehend where your own issues lay and release these so called “issues” into the light. Understand from your past experiences, let them go and make room for a beautiful relationship with your significant other. 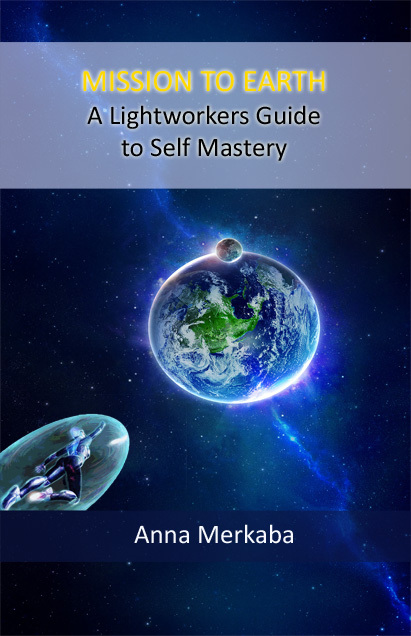 I have written numerous articles about the letting go and cleansing your palate that you can find on my blog at www.SacredAscensionMerkaba.com as well as in my book Mission to Earth a Light workers Guide to Self Mastery. I hope this helps all of you put things into perspective. Sending you lots of love, light and PATIENCE as you work through everything that stands in your way to purity, abundance, health, light, love and freedom from old paradigms. I love you all very much and thank you so much for being here at this moment here on earth! P.S. I feel it is very important for many of us to have the Goddess Vortex Sun Disc at this time by Nataly Ankh. As was told to me by my guides “upon holding the disc you are engaging the energies of your sub atomic principles to step forward, and the vortex that has been created to pull your subconsciousness into the sphere, allowing you to pass through the zero point and return to your true state of being. And so, the disc acts as an accelerating device and an attunement instrument to cleanse your DNA from remnants and frequencies past which are affecting your body and your consciousness in a way that is against the good of your higher self. And as such allowing the ascension process to move forward without delay. 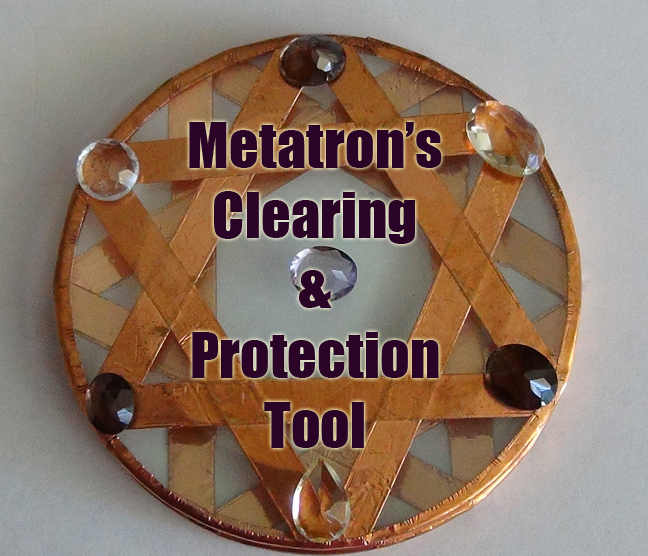 If you still do not have this disc and are interested please visit: http://www.metaphysicalascensionpowertools.com/product-p/sundisc.htm. Image of twin flames: Google Images Search. I AM WE ARE QUANTUM…….SMILE…..BE CA’U’SE….I SEE U…..=GIGGLE HERE !!! This is the ‘mirror’……the mirror I call……in love……yes !!! Anna I was wondering if there is a way to do this when one isn’t physically with their Twin. Dearest Anna! Everything single post you share is inspiring! 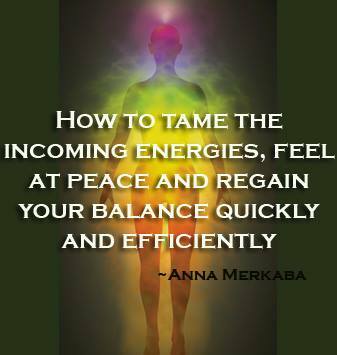 I am actually writing an article that deals with what YOU and just a few others have re-awakened in me. Heartful thanks to you for being in my life at the right time and the right place. You are so precious to the thousands of us who delight in your words of wisdom!